Libya is becoming a business hot spot that offers amazing prospects for investors and is enjoying an influx of foreign stores and brands. Over the past few years, we have seen some brands entering in Libya to grab their market share. Setting up a business in Libya requires extensive market and culture know-how. You may be tech savvy but you will need to be prepared to conduct business in a country that is based on vital relationship building and deep-rooted cultures. Although processes are a bit slower, the rewards your business will reap are well worth it. You will also need to research your competitors and it is a good idea to use third party vendors to diligently collect data. Having a trustworthy expert on the ground is a must. 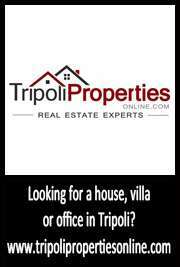 You will have to familiarize yourself with Libyan law too, particularly in the areas of sales and services such as building and construction. Local laws can seem somewhat ambiguous to foreigners so it is essential to work with a knowledgeable team who is equipped to handle your needs which will include coordinating with local council and ensuring compliance. It is of the utmost importance that you ensure everything is on paper and you obtain contractual guarantees when closing deals with Libyan partners. You are entitled to seek third party assurances should you require and you’ll want to ensure that your contracts protect you. The next step will be to arrange financing for the business. 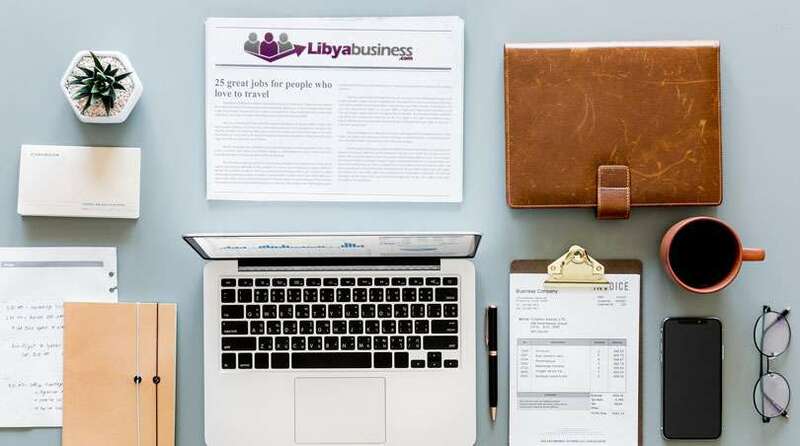 Businesses, brands and investors are finding expansion into Libya an incredibly attractive opportunity and are moving quickly to get in on the ground floor. Locals are hungry for international brands and stores and there is a need to keep up with the growing tourism industry as well as the urgency to rebuild homes and structures. Ensuring you have an experienced advisor will help you to navigate your way to an abundance of prospects.